Are you hearing your monitors, or your room? 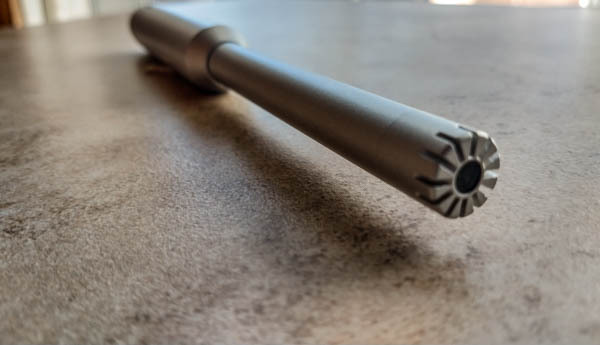 Sonarworks, a Latvian startup, is on a mission to make sure everyone hears music the way it’s meant to sound – no matter which model headphones or speakers you’re using. And that starts with helping recording studio engineers get accurate sound from theirs. 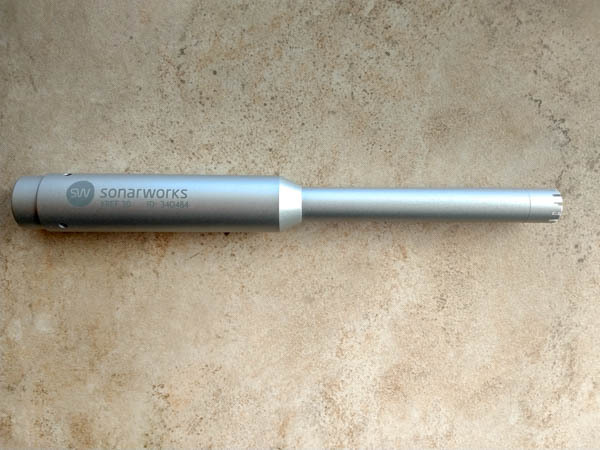 Sonarworks’ Reference 4 Studio Edition with Mic is a bundled package including software for calibrating your speakers and headphones. It comes with a microphone and everything you need to determine what kind of curve your audio is on and automatically configure a settings-map that can be used as a VST plugin in your DAW, or applied system-wide to your device’s audio driver. 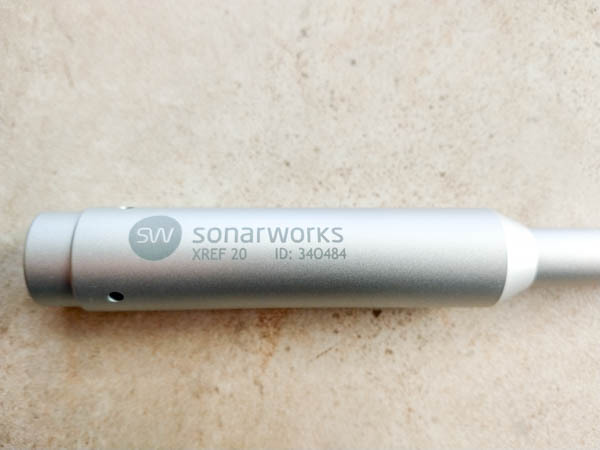 Basically, Sonarworks’ Reference 4 is a magic wand that fixes your sound so you can get to work, confident you’re hearing what you’re supposed to. This is especially useful if you’re setting up a DIY studio. Building your own recording studio isn’t for the faint of heart. It’s an expensive, time-consuming effort with no one-size-fits-all solution. Whether your studio is in a dedicated space or shoved in the corner of your basement, the unique features of the room you’re in will change the way your speakers sound. Unless you want to run back and forth to your car every time you update your mix, you’re going to want to calibrate your speakers and heaphones. Think about it this way: if you buy a set of $500 monitors (professional speakers) and put them in a space that isn’t acoustically perfect, you’re not hearing an accurate representation of your music. You can compensate by using headphones instead of monitors – you’ll still need to calibrate those – but that’s a huge limitation for a studio. We wanted to address the biggest outstanding problem with sound quality: you’re not getting your speakers’ worth until you deal with the room. Using Reference 4 is a breeze. It takes about 10 minutes to calibrate speakers and the software walks you through every step. 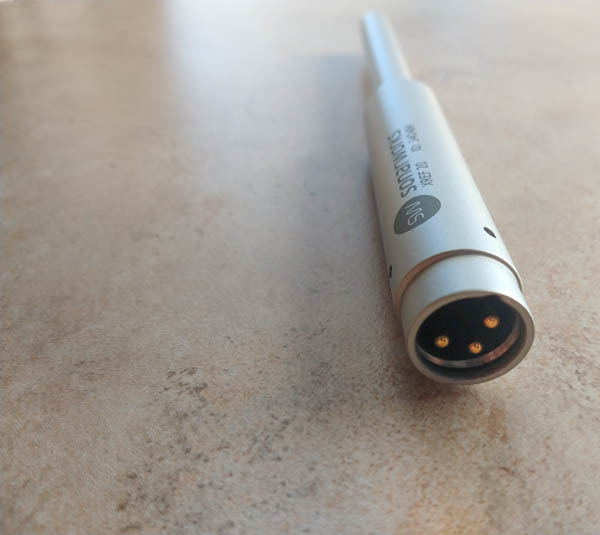 Basically you load it up, connect the mic to your interface, and follow the on-screen instructions. You need to calibrate your monitors if you’re building a studio or purchasing new ones. Sonarworks’ Reference 4 is the absolute easiest way to do this. The results are clearly noticeable. Even if you’ve got an acoustically-sound space, your speakers probably weren’t manufactured to sound perfect in your room. And let’s face it, most DIY studios aren’t in perfect spaces. Wouldn’t it actually be a better world if the sound of headphones and speakers was standardized? But there are probably hundreds of thousands of different types of heaphones and speakers, and no real audio standards. It’s impossible to master for all of them. You need a flat, accurate representation of your music in your studio – anything else is guessing. Sonarworks also makes software for mobile listeners. Check out this article by TNW’s resident audiophile Napier Lopez, on Sonarworks’ mind-blowing True-Fi app.